﻿ Best Price on Montpelier Plantation & Beach in Pond Hill + Reviews! 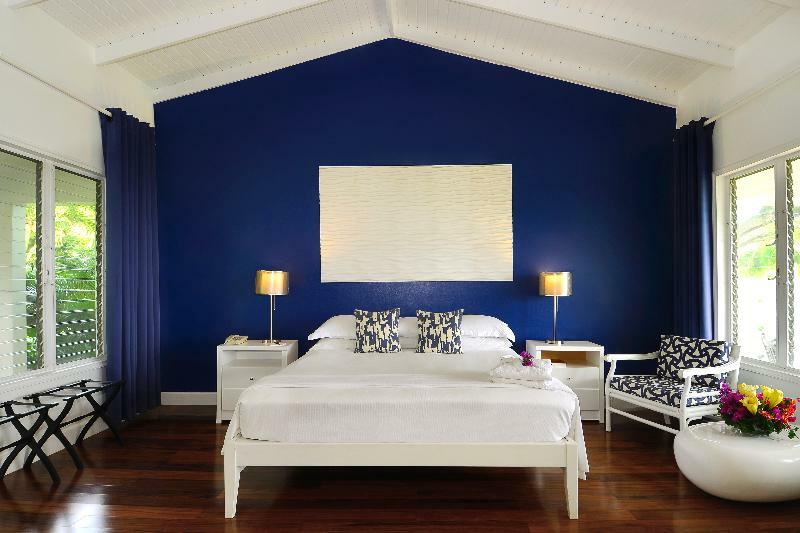 This luxurious resort is set in a 60-acre former sugar plantation at the foot of Nevis Peak. It features a Spa with massage and body treatments, a tennis court and a private beach. Montpelier Plantation & Beach is an AAA Four Diamond award recipient and Relais & Châteaux member. 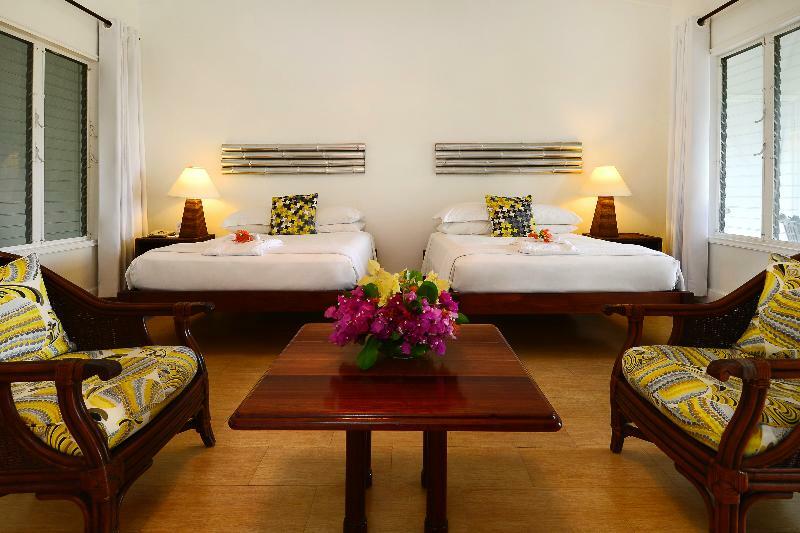 The stylish and spacious rooms at Montpelier Plantation & Beach feature stunning sea views and have free Wi-Fi. They offer Porthault linens, a mininbar and a chic bathroom with Elemis Spa products. A full English breakfast is served daily. 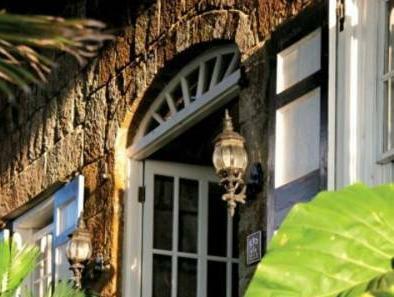 Restaurant 750 offers al fresco dining with views of Charlestown and St Kitts, while The Mill Restaurant is set in a 300 year-old converted sugar mill. There are also 3 bars. Montpelier has an outdoor swimming pool. Free shuttles take guests to its private beach, with its private cabins, located 15 minutes’ drive from the hotel. Watersports and climbing and mountain biking up Nevis Peak are all on offer. The Four Seasons Golf Resort is a 20 minute drive from Montpelier and Charlestown is approximately 6.2 mi away. Please note that children younger than 5 years old are not allowed, and only 1 child over 5 years old can stay for free per room.